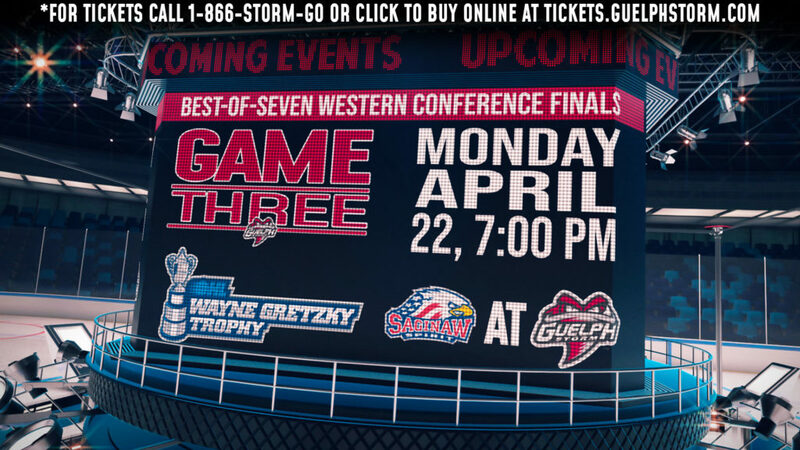 Guelph Storm captain Isaac Ratcliffe continues to produce, scoring two more goals on Friday to hit 50 on the season. 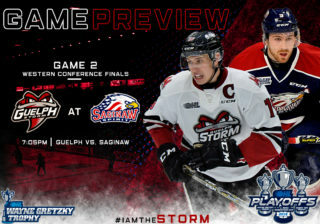 The 6-foot-6 winger helped the Storm prevail over the visiting Erie Otters 5-2, finishing with two goals and an assist to give him points in 11 of his last 12 contests. 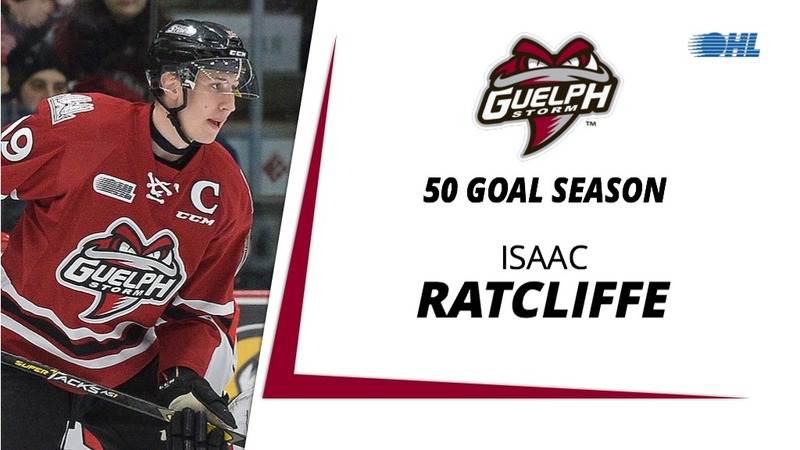 Ratcliffe becomes the fifth player in Storm franchise history to score 50 goals in a season, following in the footsteps of Ryan Callahan (2005-06), Todd Bertuzzi (1994-95), Jeff O’Neill (1994-95) and Mike Prokopec (1993-94). 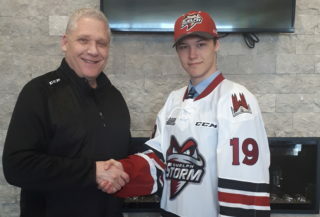 A second round (35th overall) pick by the Philadelphia Flyers in 2017, Ratcliffe is currently the second-highest goal scorer in Storm franchise history, six back of Callahan with 124 over his 244-game OHL career. 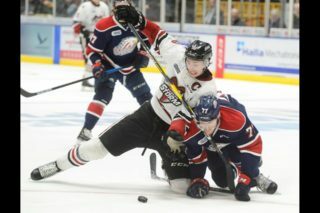 Formerly Guelph’s first round (15th overall) pick in the 2015 OHL Priority Selection from the London Jr. Knights Minor Midgets, Ratcliffe joins North Bay’s Justin Brazeau, Ottawa’s Tye Felhaber, Hamilton’s Arthur Kaliyev, London’s Kevin Hancock and Kitchener’s Jonathan Yantsis as the league’s sixth 50-goal scorer of the 2018-19 season.